Let Brian help you have a successful event. You and your guests will be connected in a positive and memorable way they will be talking about for years to come. Brian is Professional, Insured, Clean, Highly Recommended and Highly Rated. Strolling magic allows you to entertain large or small groups without a stage. 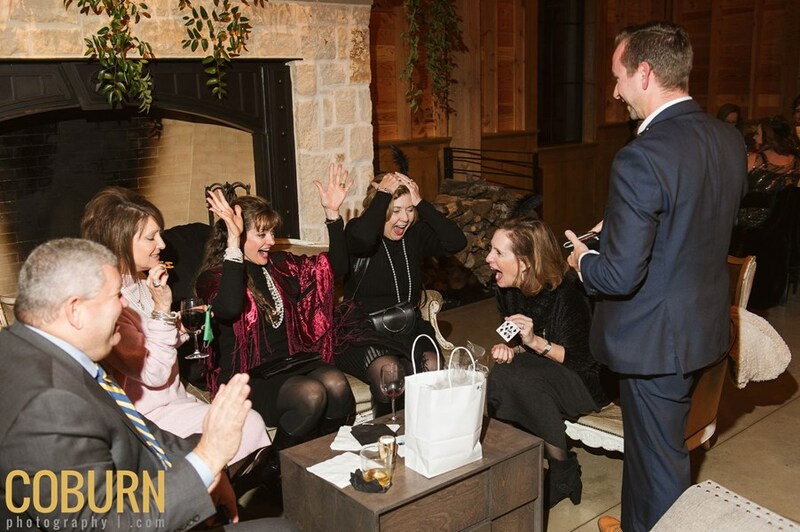 Brian's Strolling Magic is perfect whether your guests are seated in a dinner setting or mingling during a cocktail hour, everyone will have a front row experience. Your guests will enjoy the magic inches from their eyes and even in their hands. Brian's 30 minute stage show includes plenty of audience interaction, laughs, magic and mind reading. Brian's stage performance is ideal for events with 50 to 500+ guests. 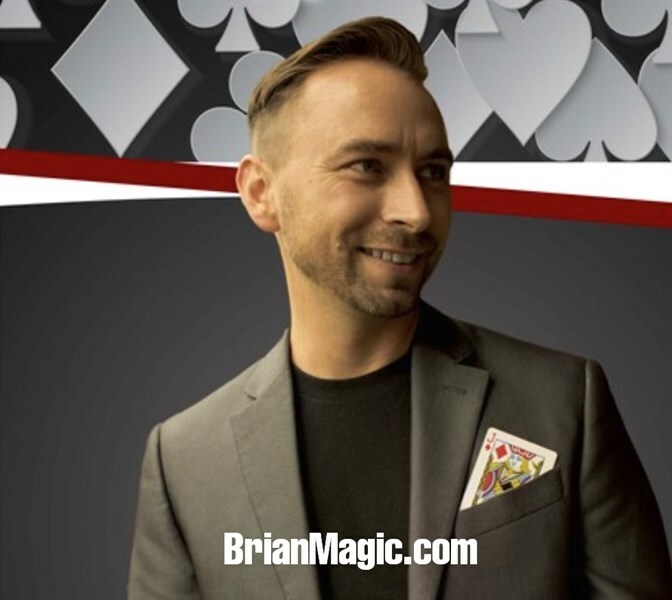 Brian's Close-Up show is ideal for events with 30 or fewer guests. Please note: The majority of my events are booked directly through my website. GigMasters is simply another avenue to find me. Brian is always an absolute hit. We have worked with him three times and he continues to exceed our expectations! Brian was absolutely wonderful. This was our second time working with him and he continues to exceed our expectations. Brian was an absolute hit and the students loved him. He blended seamlessly with the audience and was able to accomplish everything that we requested. 5 stars and I would definitely recommend him. Please note Brian Masters Magician will also travel to Coppell, Irving, Lewisville, Grapevine, Richardson, Carrollton, Farmers Branch, Flower Mound, Addison, Euless, Southlake, Colleyville, Fort Worth, Bedford, Roanoke, The Coloney, Lake Dallas, Hurst, Plano, Arlington, Argyle, Grand Prairie, Denton, Keller, Little Elm, Frisco, Garland, Allen, Haslet, Justin.